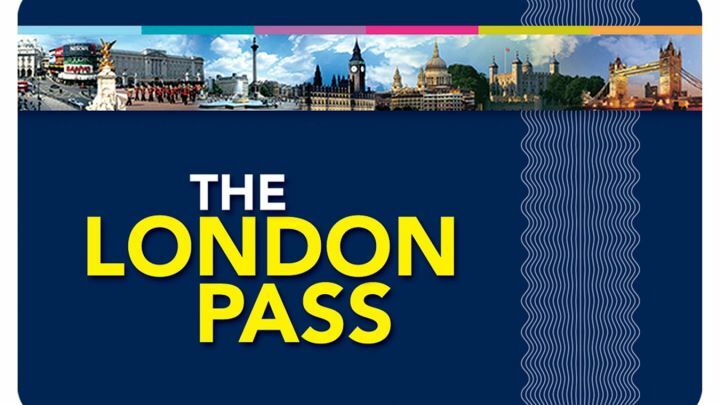 The London Pass is a sightseeing pass which gives you access to top tourist attractions around London and fast track entry, meaning you can avoid lengthy queues - saving you both time and money. There is no need to queue to buy tickets at each attraction as one card does it all. It is available for lengths of 1, 2, 3, 6 and 10 days and includes a free one day Hop on Hop off Sightseeing Bus Tour, a 160 page guidebook and additional discounts at shops and restaurants. With the London Pass the more you visit, the more you save. It is a very cheap way to visit the majority of must-see tourist attractions in London. The one day pass provides great value if you visit three or more top attractions during that day, but the longer passes give better value for visiting more sites over a number of days. 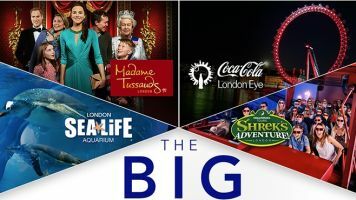 Please note, the London Pass does not include access to Madame Tussauds or the London Eye. These will need to be purchased separately. If you need help deciding whether to go for the London Pass the following helpful Youtube video from Love and London should help you decide. Click the Get Deal button to take advantage of this offer.